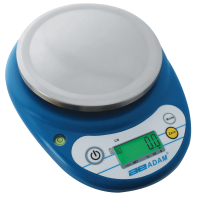 Scaletec offers a wide variety of digital scales for weighing jewelry, manufactured by Adam Equipment. The jewelry scales we supply can be used by jewelers' in shops, gold merchants or whilst on the move. Our gold and diamond scales are ideal for weighing gold, diamonds and other precious metals, gems and stones. 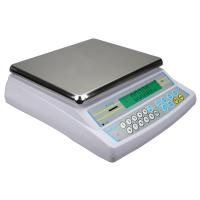 These scales offer both gram and carat measurement for commercial trading. 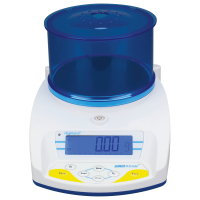 Scaletec's precision balances offer high readabilities up to 0.001g for weighing small jewels, pearls and diamond chips. 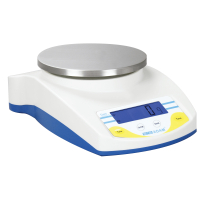 Precision balances are highly versatile and offer a variety of weighing applications including parts counting, percentage weighing and checkweighing. Precision balances are also recommended for weighing custom jewelry such as necklaces and earrings in tiny increments. Our wide selection of portable compact balances are affordable, robust and simple to use and can be used for weighing most items of jewelry. Whilst not as precise as the other jewelry scales we have on offer, compact balances are valued for their convenience and can be easily stacked, stored and used whilst on the move. For more information about our range of jewelry weighing scales, please contact us. 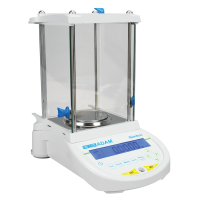 Nimbus analytical balances are one of Adam's most popular products and can be used for density determination, percentage weighing, dynamic weighing and parts counting applications. Perfect for universities, testing facilities, medical institutions and laboratories. 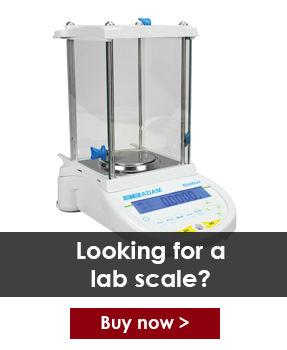 The CB is a compact portable scale which is ideally suited to entry-level weighing applications in schools, labs and field experiments. It is small, affordable and easy to use. Adam Equipment's CBK table checkweigher scales with pre-set LED checkweighing light functionality. Perfect for quality testing, production lines, stock taking, distribution and shipping warehouses. Adam CQT Core Portable Precision Balance offers exceptional value for money. Tough, durable ABS housing is designed to withstand field, school classroom and laboratory environments, while being easy to clean and protected from accidental spills. With built-in ShockProtect™ protection Core balances can handle excessive overloads without a problem. Q: What is the best jewelry scale for me? A: This will largely depend on what you require a jewelry scale for. If you are a jeweler working remotely, then a portable jewelry scale such as the Highland portable precision balance or Core compact balance may be the best choice. Alternatively, digital pocket scales and compact balances can be used for general weighing on the move, whilst trade approved scales (NRCS approved in South Africa) will be required for selling gold by weight. If you need a scale to weigh large amounts of scrap gold or jewels to establish a price by weight, then you will need a scale with a larger weighing capacity such as a trade approved bench scale or platform scale. When working with fine jewelry or gems where precision is essential, you made need more specialist weighing equipment such as an analytical balance or microbalance which have readabilities starting from 0.1mg up to 0.001mg.